While we know the disgraced hedge-fund manager, pharmaceutical exec. and emo bro for Trump can shred a mean Creed solo on his axe, we don’t know if Martin Shkreli can sing. Specifically, about his own life. What we do know is he’s clearing his schedule, agreeing to have nothing to do with that (not coincidentally bankrupt) company he ran for a month—all the way to the bank—before the unpleasantness. 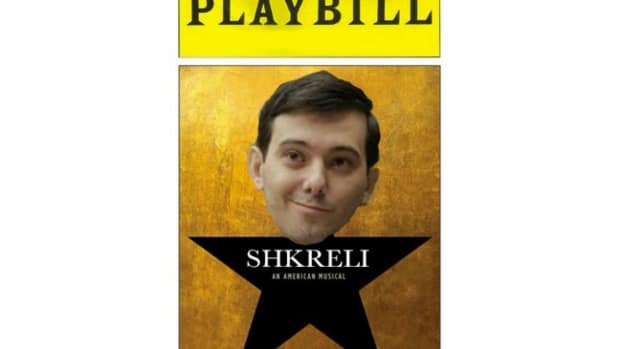 So if the producers of “Martin Shkreli’s Game” want to get real close to the source, he’s probably available. Until, you know, he goes to jail. But that should be plenty of time for this next “Hamilton” to open, close and be forgotten. 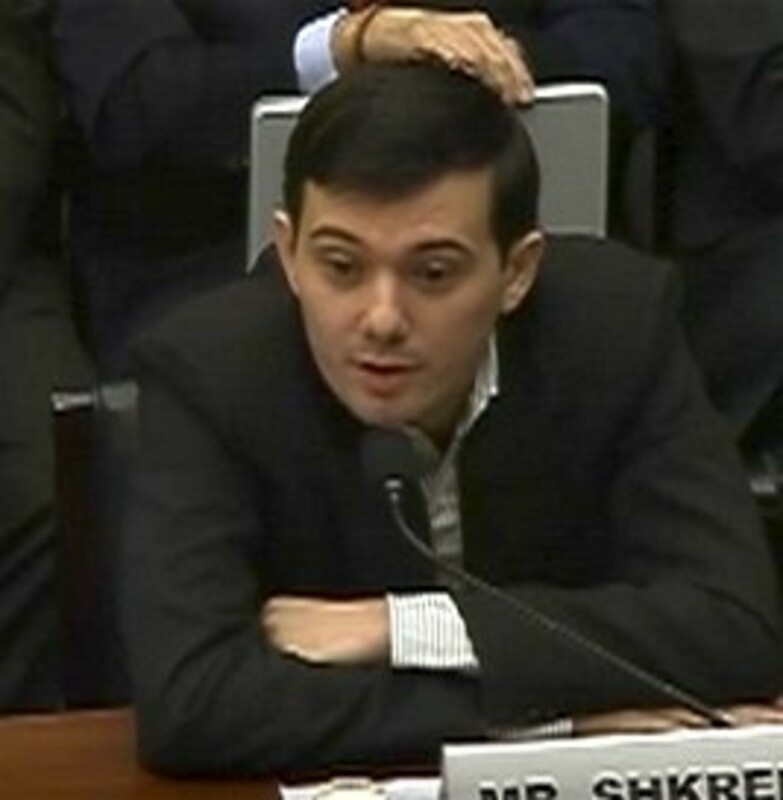 Mr. Shkreli has agreed to a series of restrictions on his rights as a shareholder. He has agreed not to nominate candidates for seats on the KaloBios board of directors, and agreed that he will vote his shares in accord with the majority on major issues. KaloBios has the right to buy back his shares at a discount to the market price, court papers say. Additionally, KaloBios and its former chief executive have agreed to drop any legal claims they might have against each other as part of the deal.